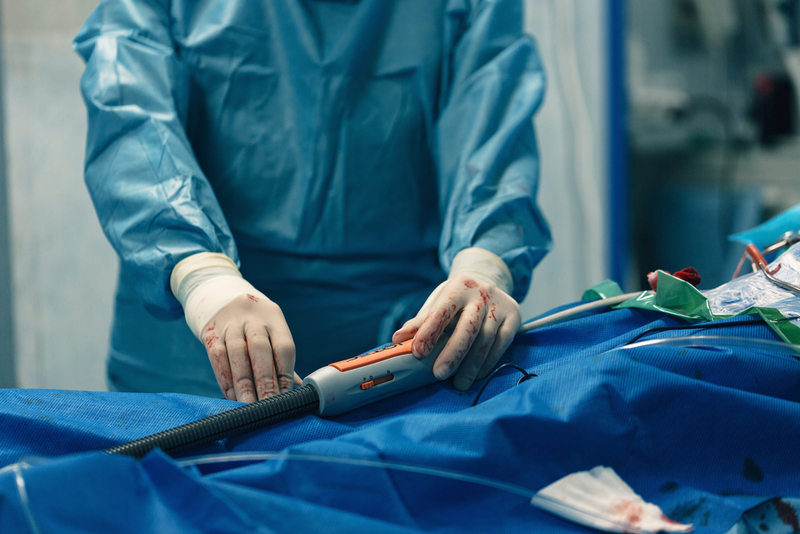 Bring Surgical & Trauma Simulations to Life. The envivoPC™ system creates a lifelike "patient" with human tissue and realistic blood flow by perfusing a cadaver with our patent-pending Simblood solution and a pulsatile pump to mimic circulatory and heart functions. Combat and emergency trauma situations call for hyper-realistic training because the pressure to perform quickly and innovatively is beyond compare. Typical simulations fall short of real world complications. The envivoPC™ system makes this hyper-realism possible, giving trainees the opportunity to work under intense pressure to control bleeding and perform interim procedures to sustain life. Biomedical research and innovation deserve the opportunity to learn from the true human experience, without the risk of complication or death. The envivoPC™ system restores sustainable, realistic bleeding and breathing in a human cadaver (without bloating or breakdown) to optimize fully authentic training and/or research work. As a medical educator, you want to provide your students with the best education possible, creating their readiness to effectively handle the unexpected nuances of each patient case. EnvivoPC™ is a cost-effective solution to increasing student confidence when working with human tissue rather than a plastic or computer simulator.